So you are looking forward to starting your own blog for free in this year 2017?. I have compiled a list of 20+ best free blog sites which you can chose from to create your own blog for free. Blogger is owned by Google. 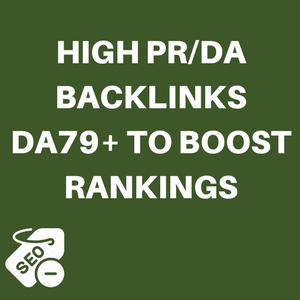 It is one the most popular and best free blog sites millions of people are using today to create blogs. Most people owning a blog right now started on blogger.com because it hosts you for free and gives unlimited bandwidth. On Blogger you don’t need to worry about paying for hostings annually, monthly and so on. WordPress is a CMS (Content Management System). It it is one of the most popular free blog sites where you can create your blog for free. Whether you are based on writing about personal stuffs, sharing information with family and friends. Or just creating a space on the web where people can reach you then wordpress is a one go for you. Its totally free. Tumblr has it all especially if you’re looking forward to starting a blog that would be dealing with images, gifs, TV Shows, Sharing Stories etc. It is one of the best free blog sites. 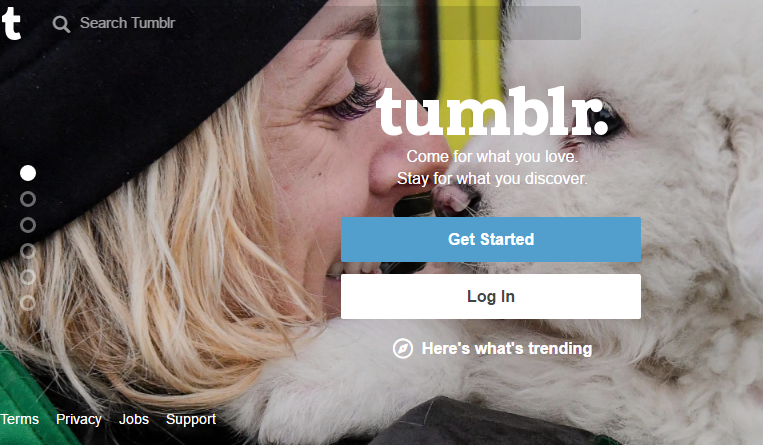 You can head in to Tumblr.com to create one free blog right away. Simplesite.com just as the name implies is a site that helps you start your own blog for free. Either for personal use or Business. It allows you create your blog, update your contents right from your Laptop or Smart phone. You need no knowledge of codings. 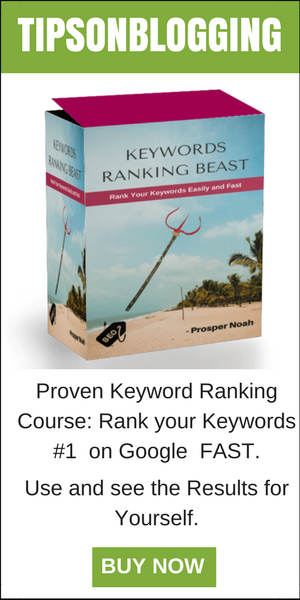 The website builders are there to help you take your blog to the next level. Webs.com is one of the best free drag and drop website builder. With it you can create a stunning blog. With the help of their website builders you don’t need to stress yourself that much trying to upload images, create posts, etc. Webs,com is totally free as you can see from the screenshot above. All you need do is head in to webs.com. 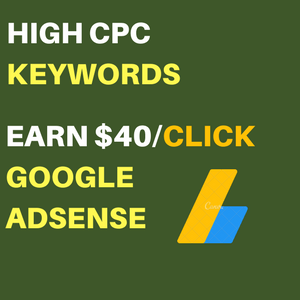 Register and start creating your blog for free. 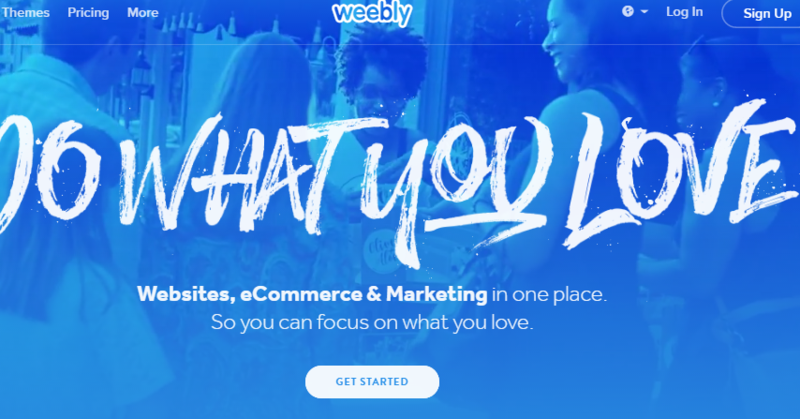 Weebly is one of the powerful free blog sites where you can create your blogs with little or no codings required at all. Just like webs.com. 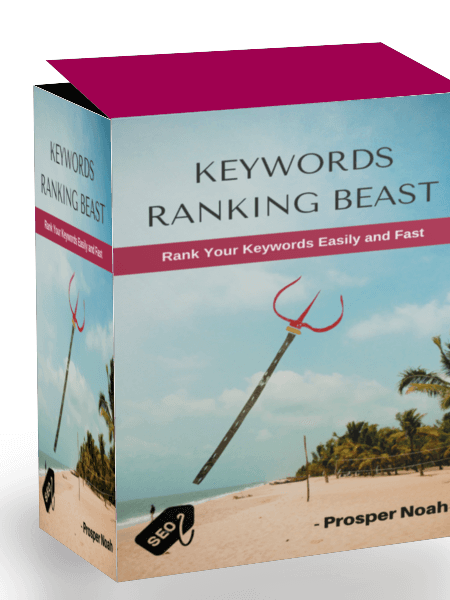 It’s got website builders that you can use to easily create your blog for free. Have products to sell? weebly also help you start your own store where you can sell your products online. This makes selling easier. To start a blog on weebly for free. 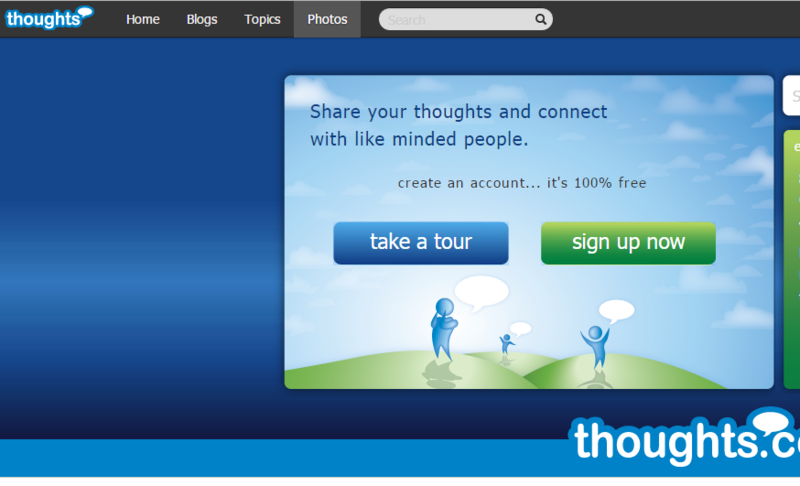 Visit weebly.com and click o Signup to start your blogging journey. With Wix you can create your own free blog. 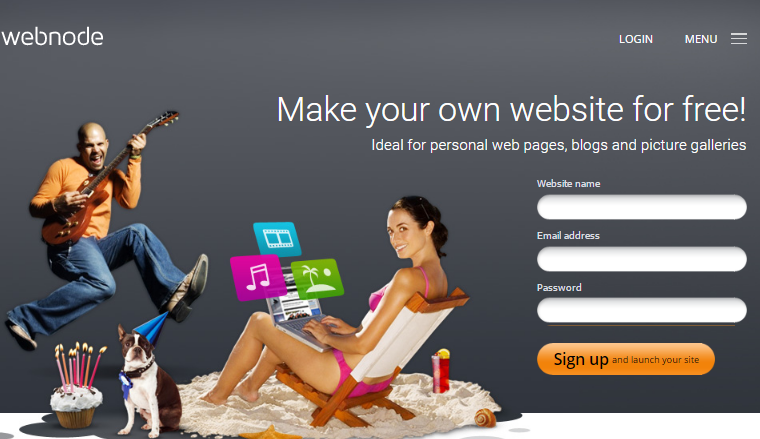 It is a Free websites builder where you can create your own blog with its easy drag and drop. Lots of designed templates you can chose from to beautify your blog. It is well mobile optimized and lots of other features. 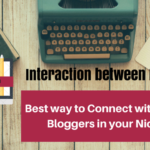 You can get started by visiting wix.com and click on Start Now from the homepage to start your own free blog. This is more like any other Blogging Platform. But It’s got more simplicity in its dashboard. This means you can easily navigate through your dashboard. 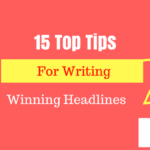 It helps you curate ideas, develop those ideas slowly and finally put them into writing to publish to the world. 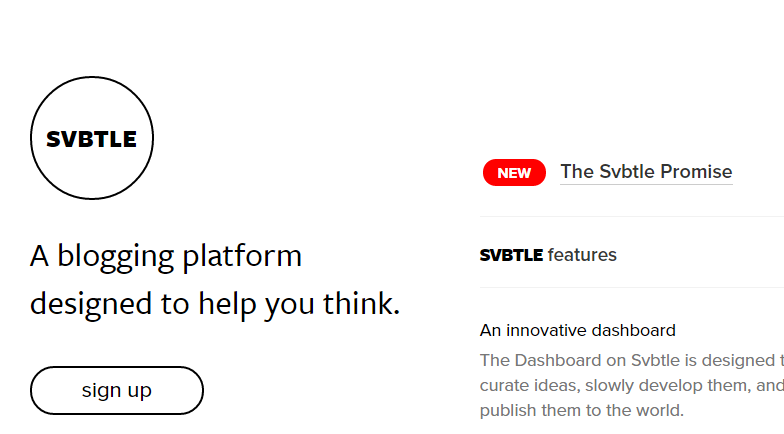 All you need to get started is to go to svbtle.com and Click Signup and you are few steps closer to creating your free blog on svbtle. 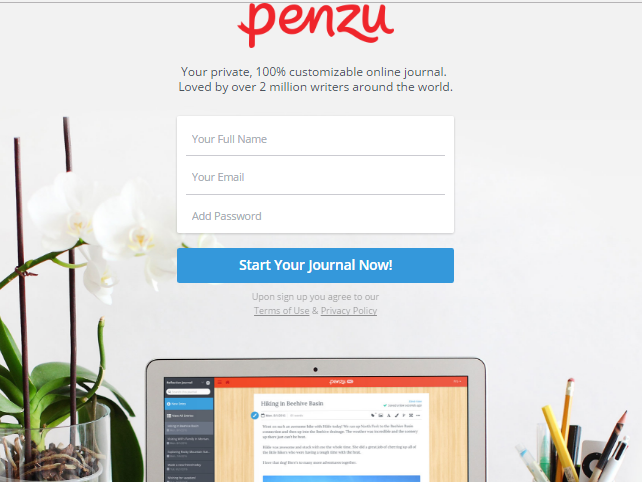 Penzu is more of creating blogs than what is being likened to (Journal) because with penzu you can get your thoughts, emotions, your dreams published out there for people to read. You can actually start a blog with Penzu.com and get heard on the web. 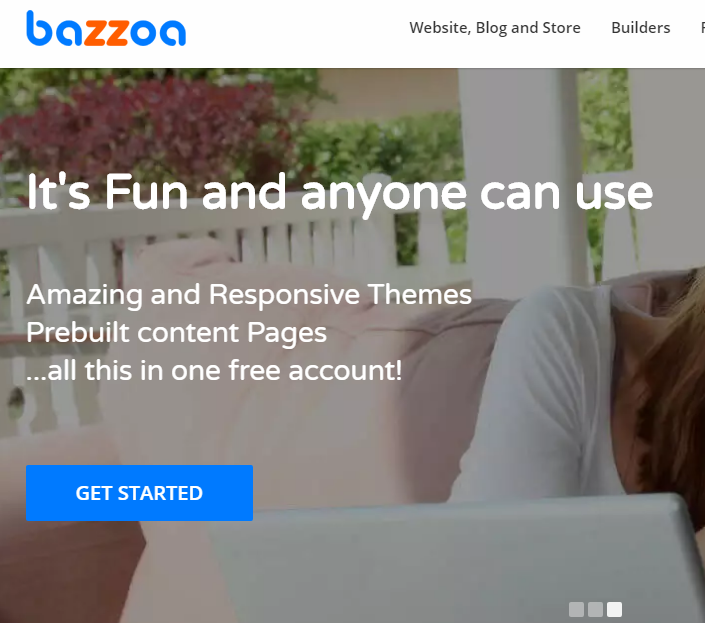 Zoho is a free website builder that allows you setup your blog for free. Its drag- and- drop builder makes it easy to build your online presence. Bring your ideas to life in minutes, without using any code. It gives you all the tools you need to build a following for your work, interact with your community, and keep your audience engaged. Sites is free to use, so you can try your ideas, without having to spend a penny. 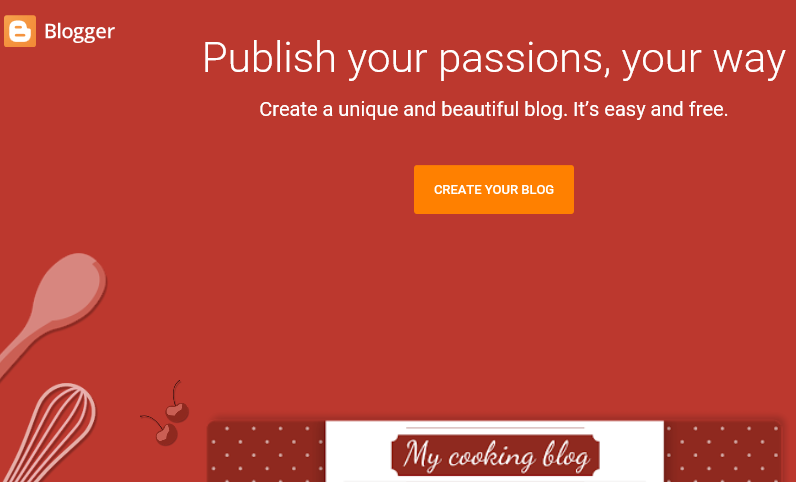 Create a Blog on Zoho: Signup and start creating your own free blog. It is one of the free blog sites. Webnode is Ideal for personal web pages, blogs and picture galleries. 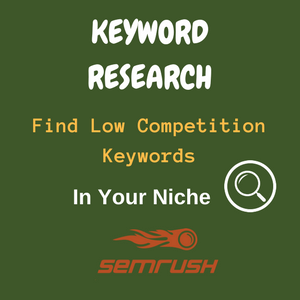 It is one of the free blog sites that also allow you create yoour blog. Upload pictures, contents etc. And guess what? It being free does not mean they will place adverts on any of the pages of your blog. It is a go ahead if you want to create your own free blog. 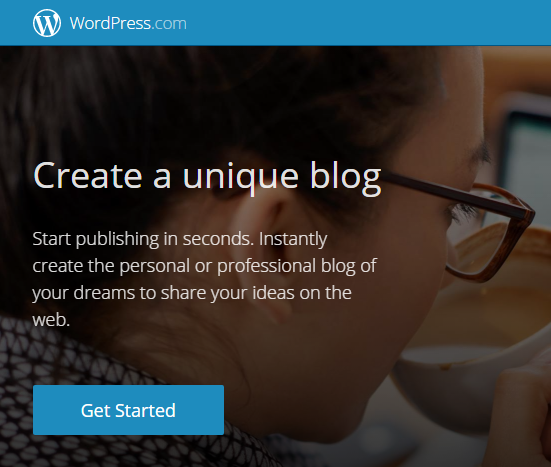 Simply visit the website, Creae an Account to start your own blog for free with webnode. 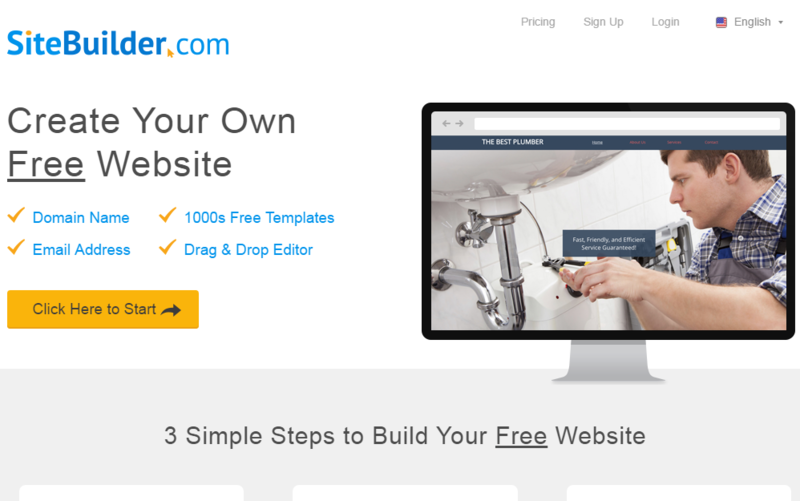 Site builder is another free blog sites you can create your own blog for free. It is very simple to start here . Go to o their website Sitebuilder dot com and signup and you’re good to go start your own blog. You can create a beautiful blog with square space. This is on trial, which means after some specific period of time you would need to uprade to keep using the blog. 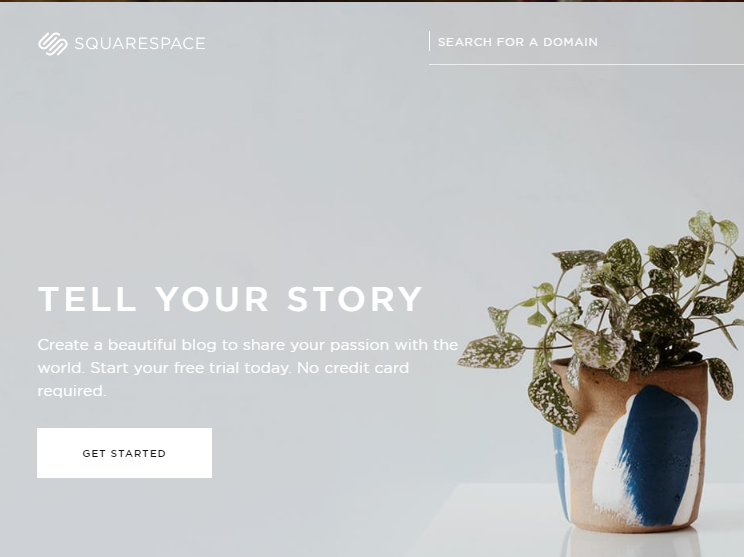 Just visit squarespace.com and Click Signup to get Started. 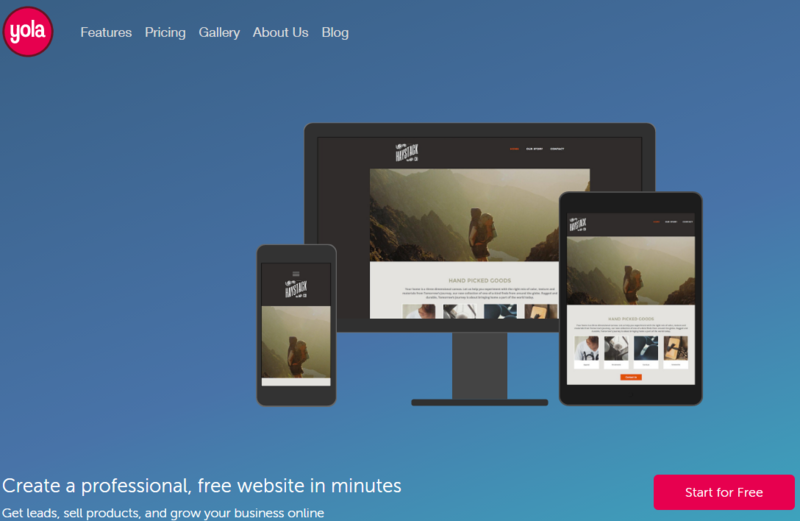 Create your blog for free in just a few clicks with Jimdo’s website builder. 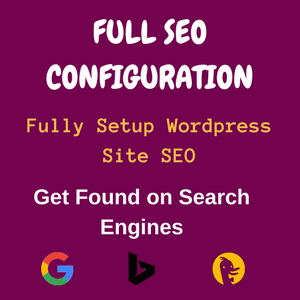 You can edit it at any time and optimize it for search engines without needing to know how to code. Head in to jimdo.com and Click on Signup. Mozello is one of the free blog sites. You can create a beautiful blog with mozello easily. 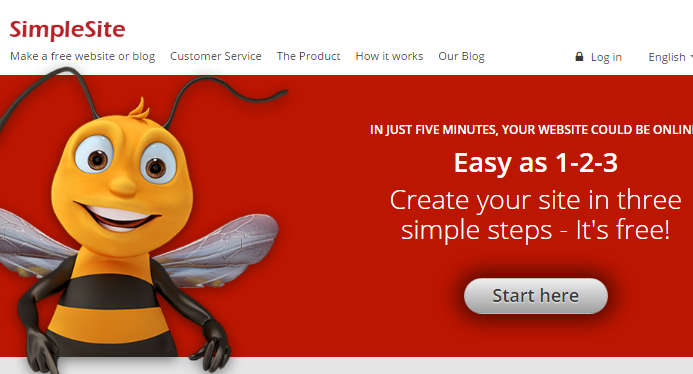 With Mozello you can also create your online store faster and easier. 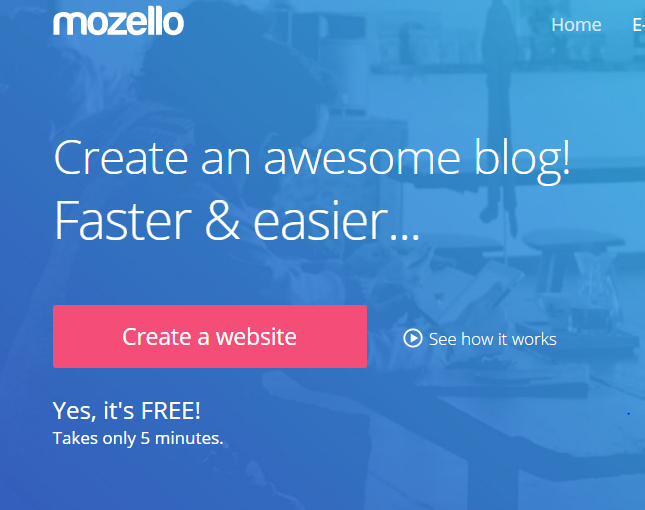 Its very easy to create your blog with mozello, Just visit mozello.com, hit Create a Website and you are steps closer to starting your blog. 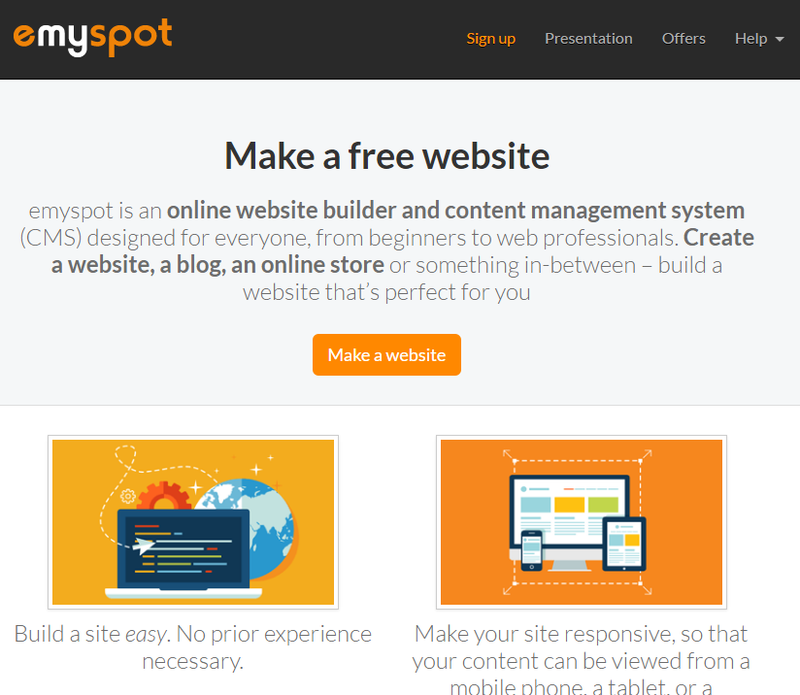 Emyspot helps you create a blog for free. You can build a blog that can be accessed from any device, the computer, tablet, and on mobile devices made simple for everyone. Head in to emyspot.com and Click Make a Website. Fill your correct information and you are done. Yola helps you start No technical experience required! 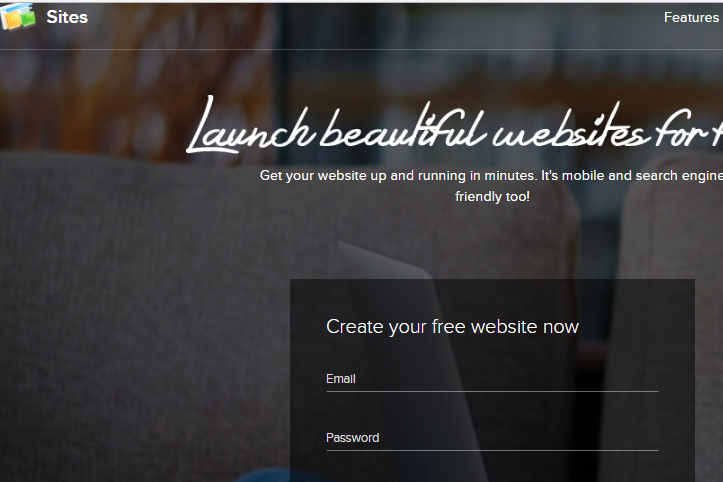 Make your free website with their easy drag & drop functionality. Everything you need is at your fingertips. Head in to yola.com and click on Start for Free to create your free blog. Joomla! CMS is a free, open source software created and maintained by an amazing community. With Joomla, you can create your free blog and get it online in minutes. 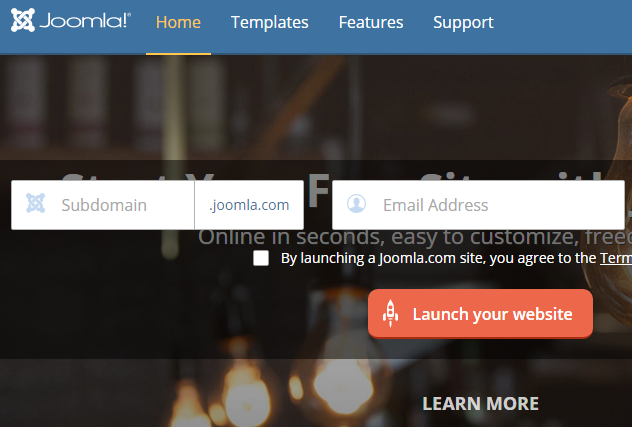 Simply head in to Joomla.com Click on Launch your Website button and you are good to go. While these are awesome list of free blog sites. You can chose from anyone of your choice. But I highly recommend free blog sites such as Blogger and WordPress.com. 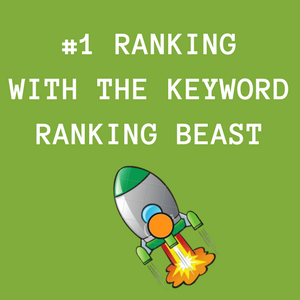 They happen to be the best among the free blog sites in the world today. So make a choice and start your free blog today. You doing good.. U try.